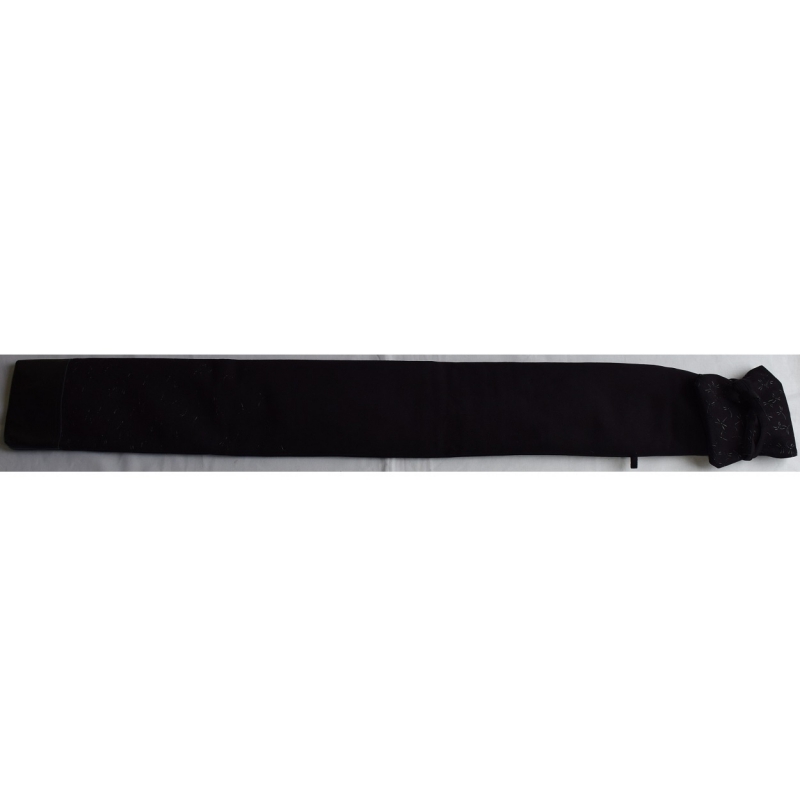 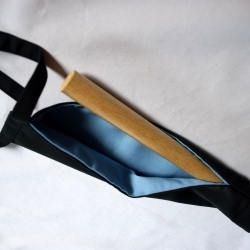 Traditional inden tombo bag for weapons - 2 Bokken, 2 Jo or 3 shinai. 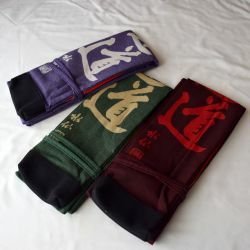 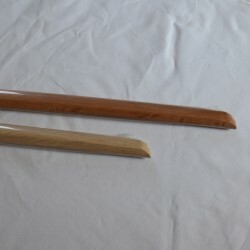 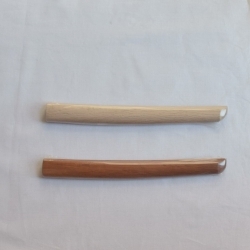 Bag Indenfu for 2 bokken, 2 jo, 2 tanto or 3 shinai. 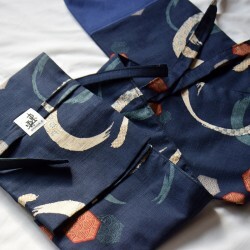 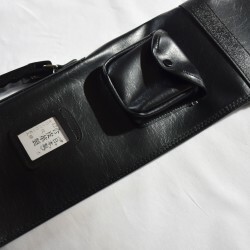 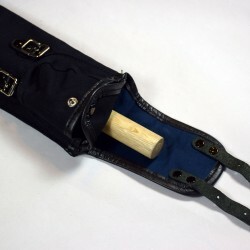 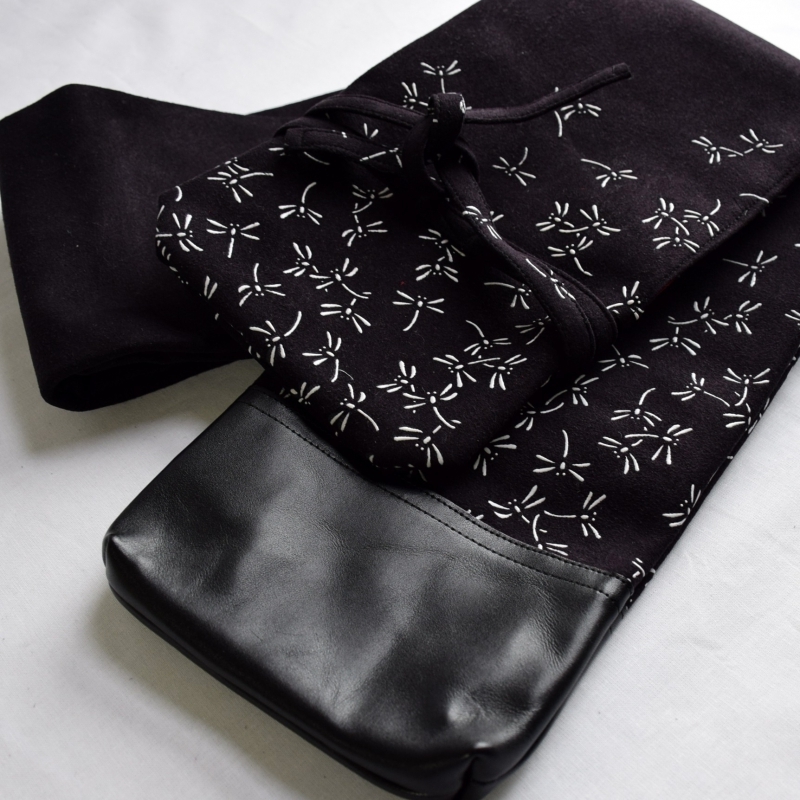 This bag Indenfu can carry 2 bokken, 2 jo, 2 tanto or 3 shinai. 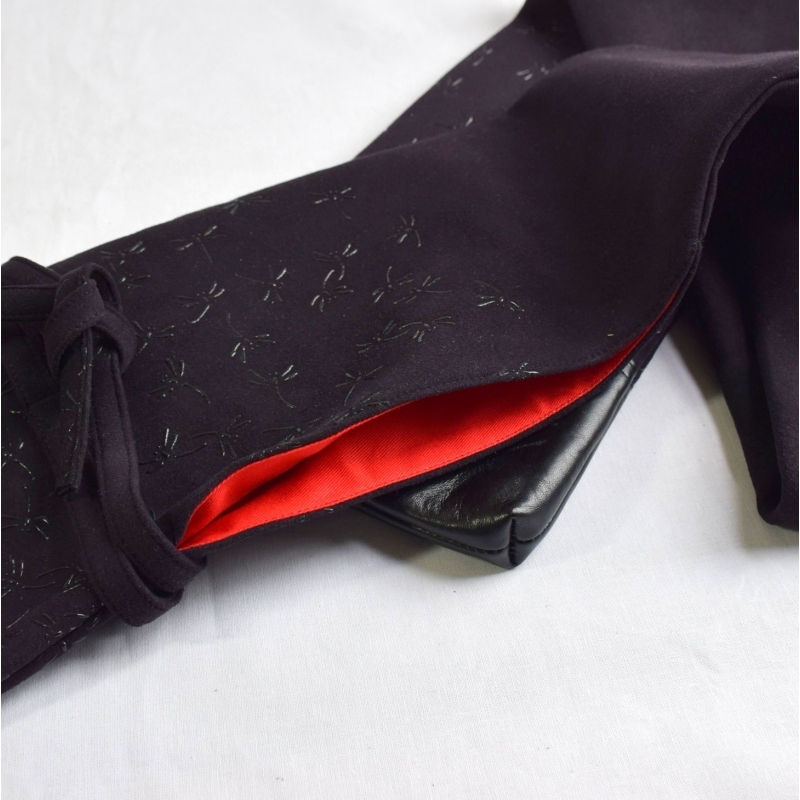 Very thick and solid fabric. 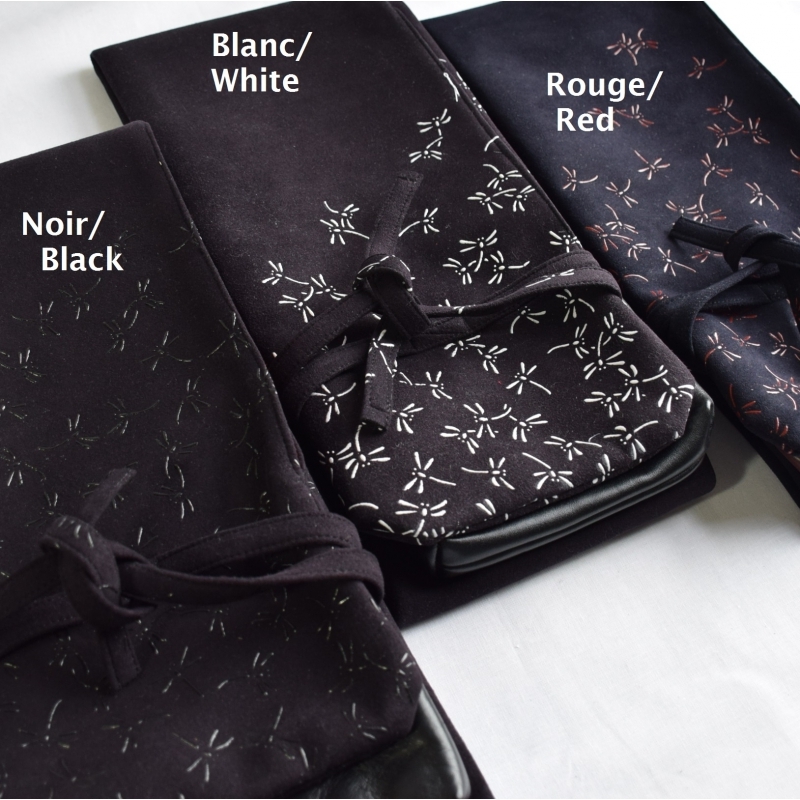 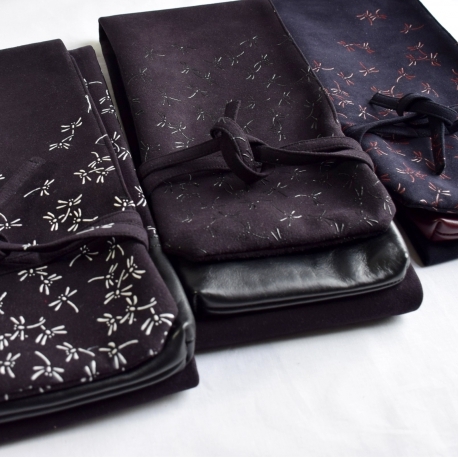 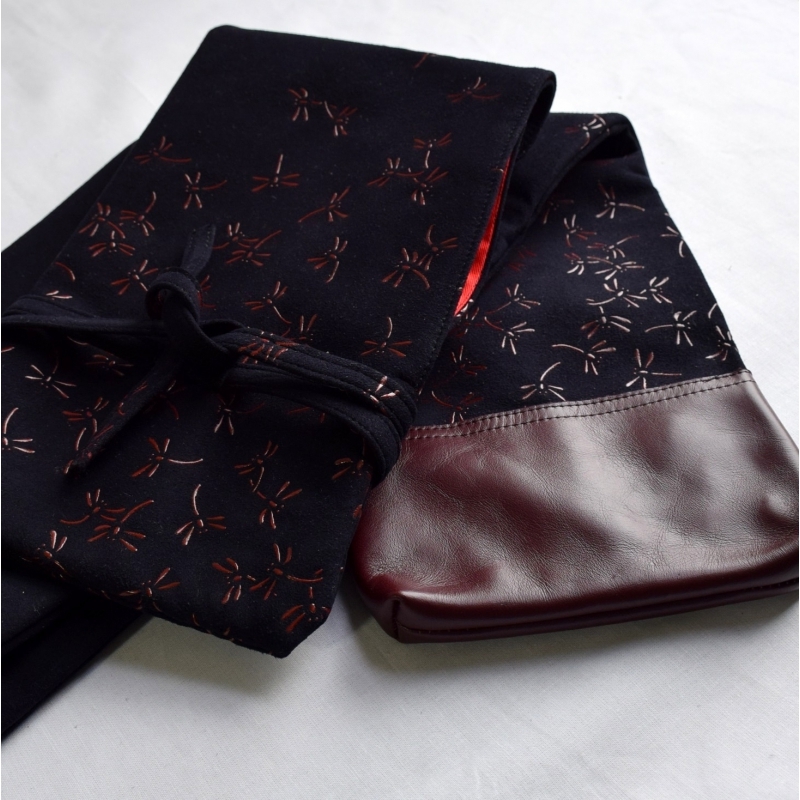 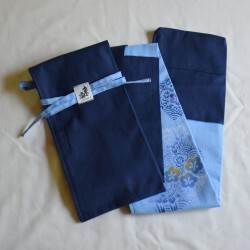 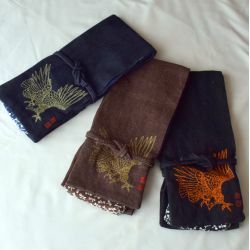 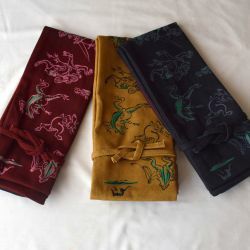 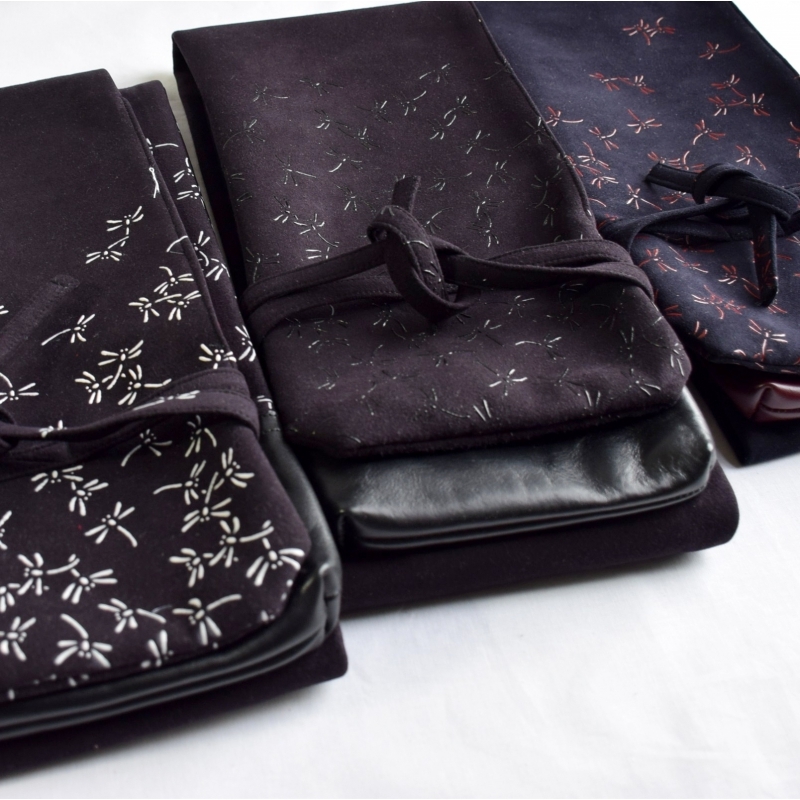 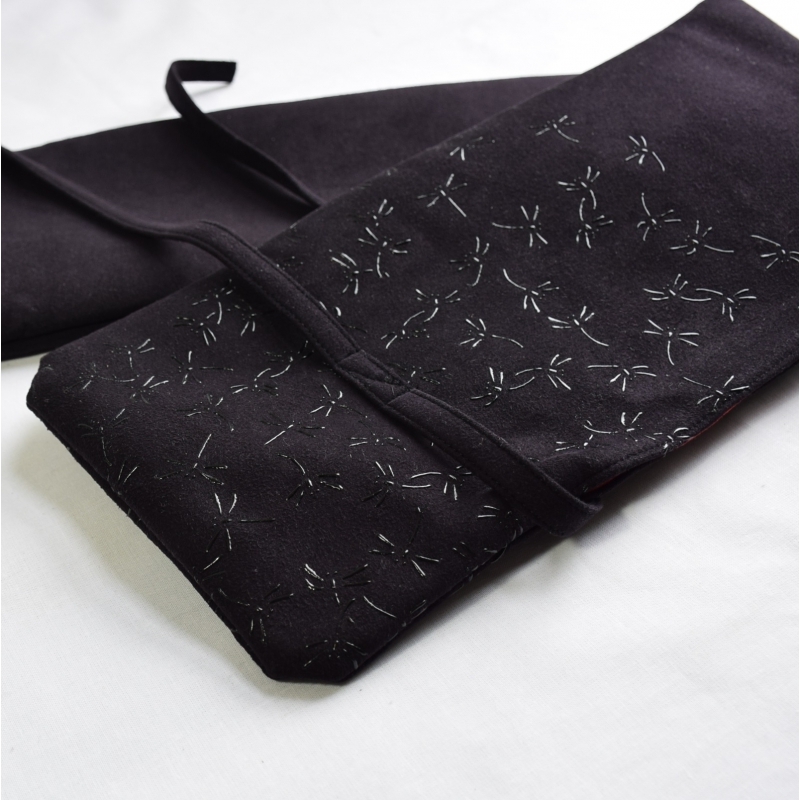 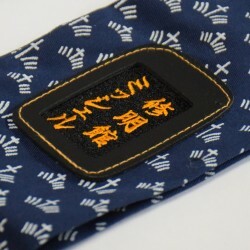 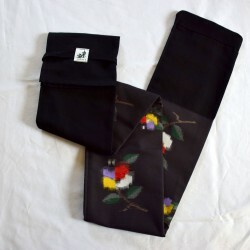 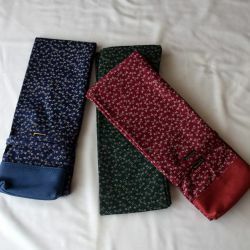 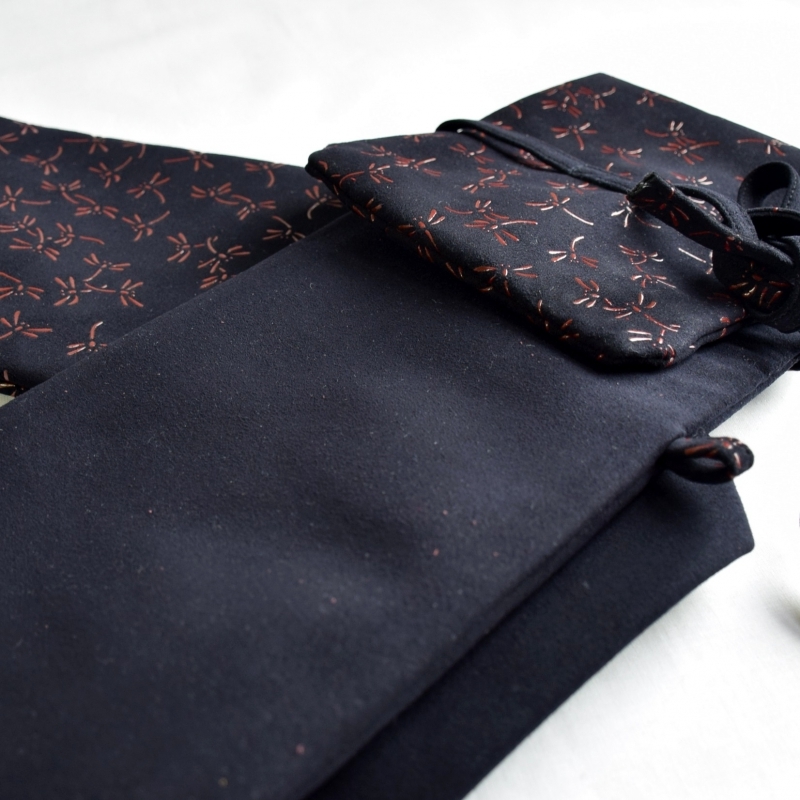 The dragonfly is a traditional pattern frequently used in Japanese culture. 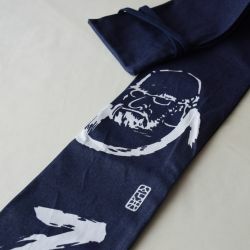 Tombo is a symbol of victory as it always flies forward but never backward. 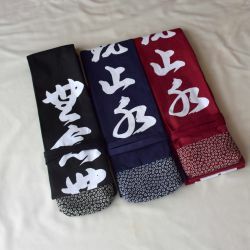 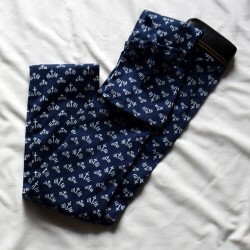 In the ancient times, this pattern was loved by SAMURAI who were praying for the victory of war.